– PVMS Annual Blood Drive continues to be a success! 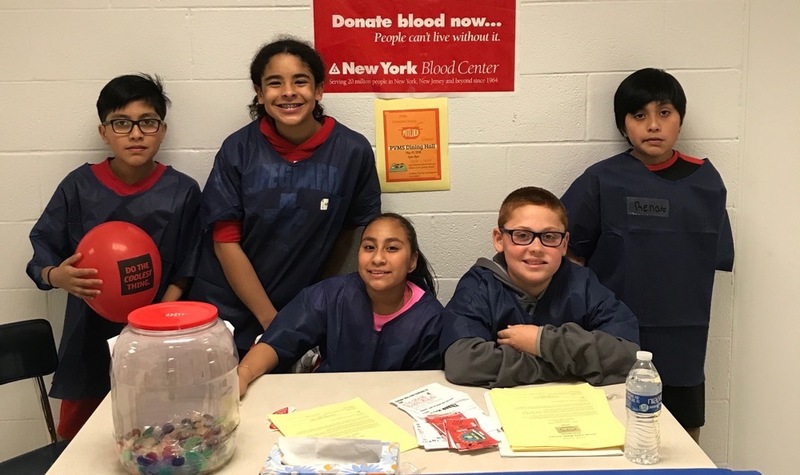 Putnam Valley Central School District > District > District Photo > PVMS Annual Blood Drive continues to be a success! PVMS Annual Blood Drive continues to be a success!